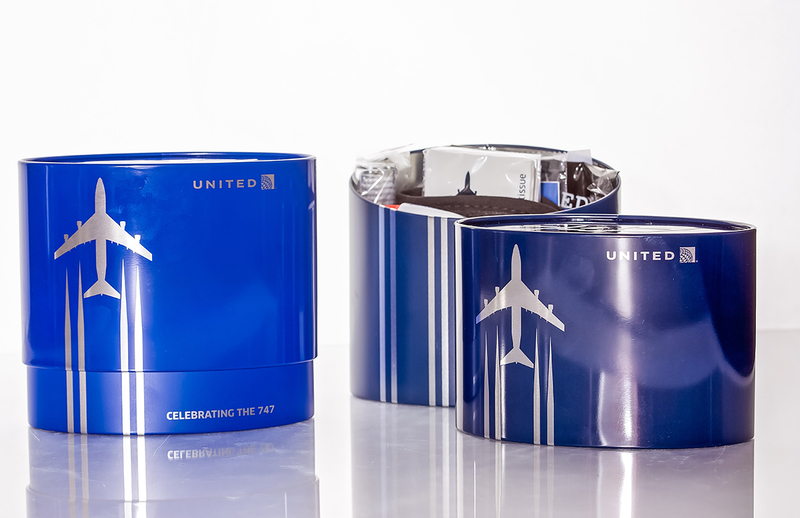 The last United 747 flight took place on November 7th 2017 and retraced the route of the airline’s first 747 flight back in 1970, from San Francisco to Honolulu. 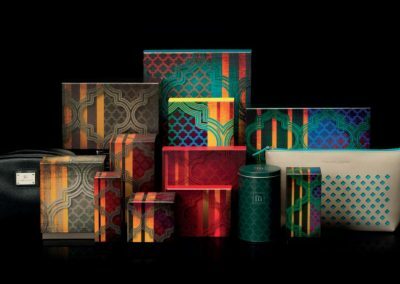 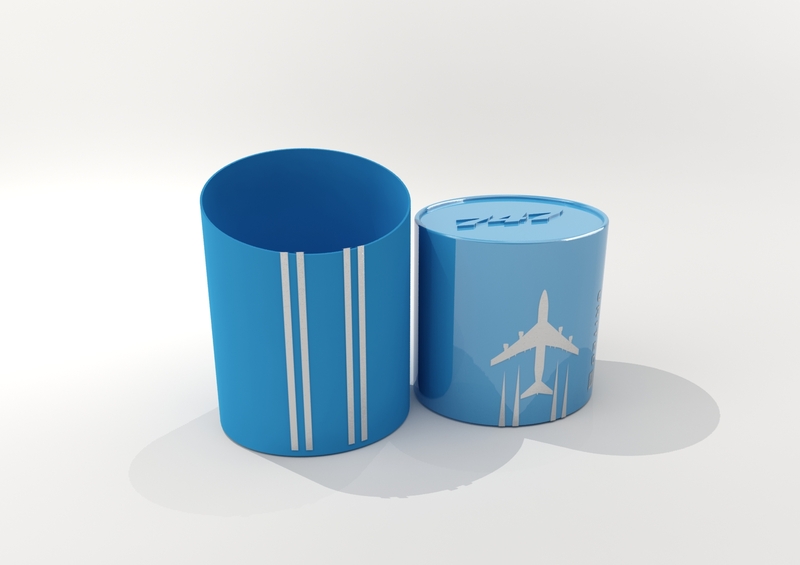 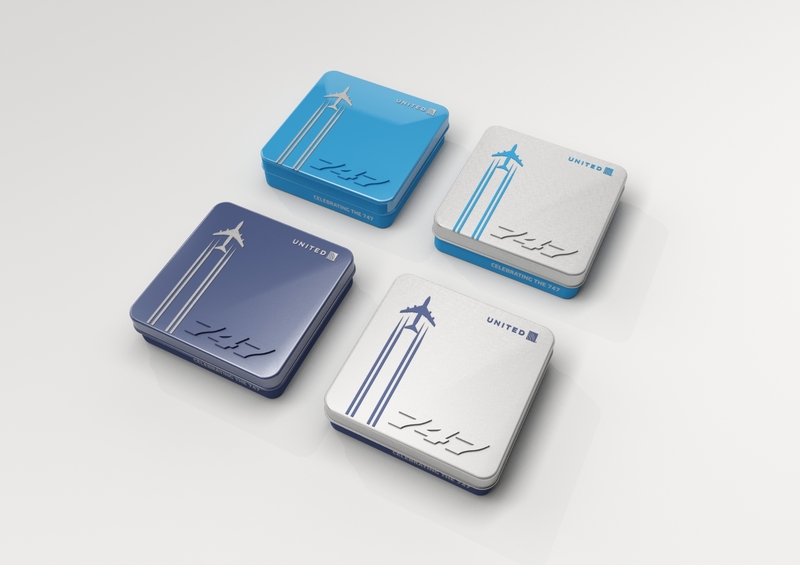 To celebrate the retirement of United Boeing 747 fleet, KVB Design were tasked with a design of a new 747-themed iconic amenity kit. 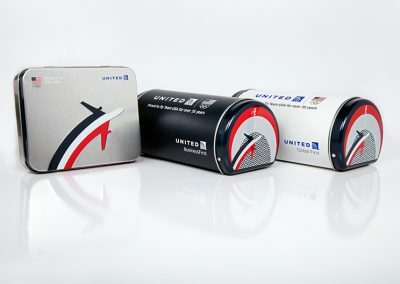 The iconic 747 amenity kits were designed in a range of shapes and colours, featuring the outline of this historic plane. 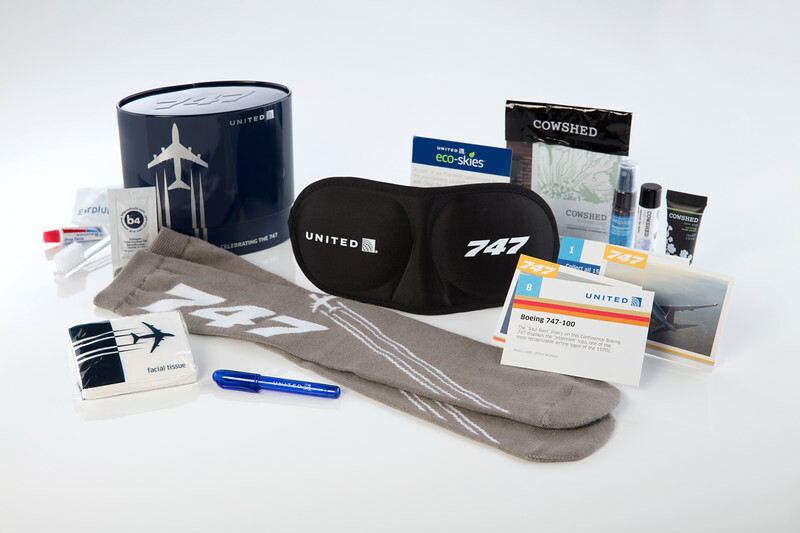 In addition to the usual contents of the kits, new 747-branded travel socks were included for all international flights. 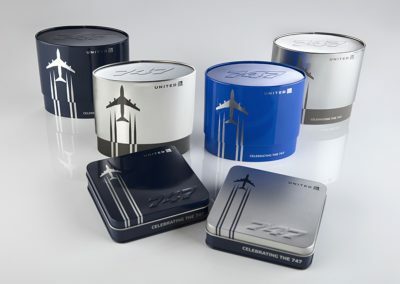 All kits include collectible 747 trading cards, where each card features a different 747 image on it as well as information about the 747’s history at United. 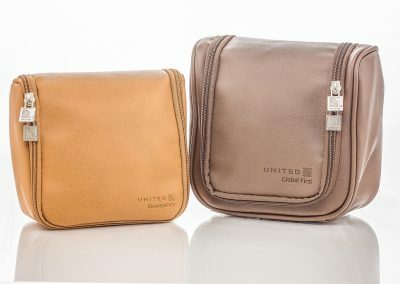 The new amenity kits were presented to passengers traveling in both United Polaris First and Business class as well as on Premium Transcontinental flights. 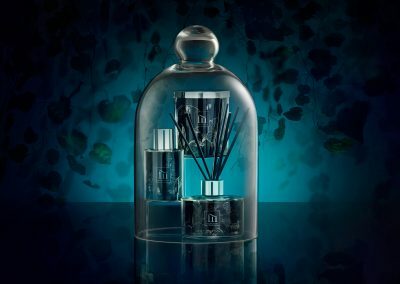 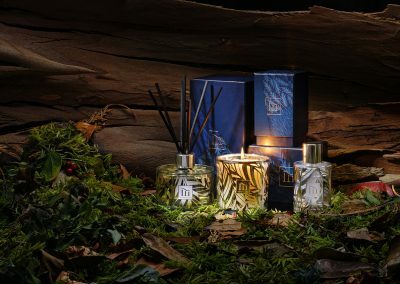 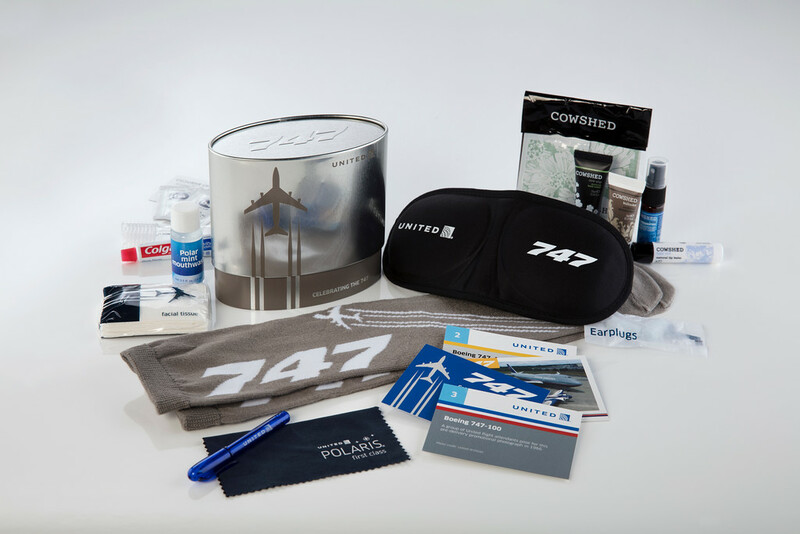 The passengers in the United Polaris business-class cabin received a blue oval 747 amenity kit, while passengers in the United Polaris first-class cabin received a silver oval kit. 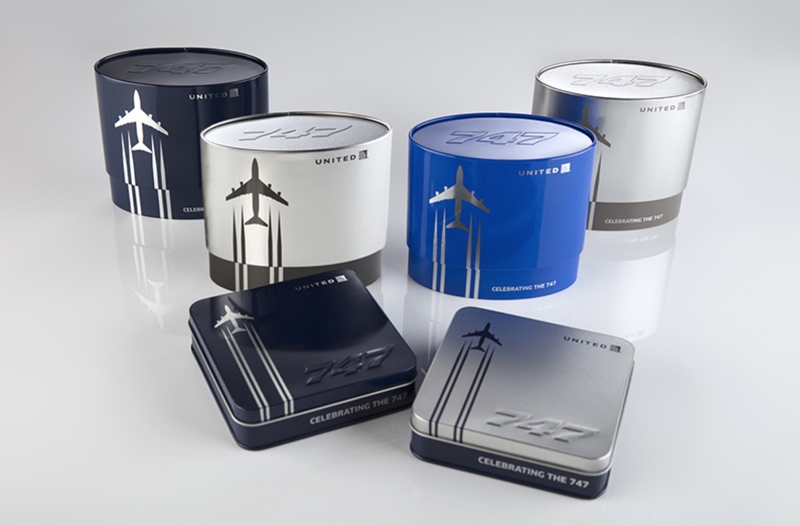 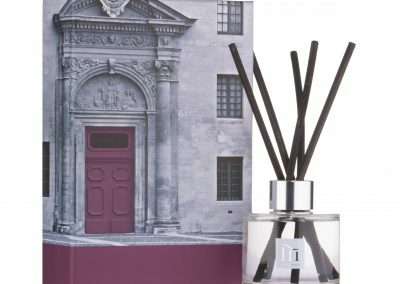 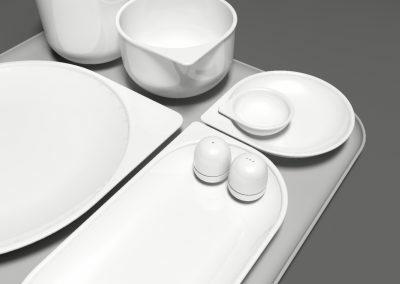 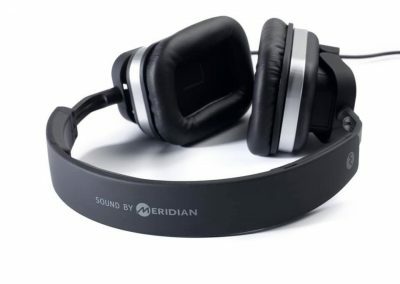 Those traveling in Business class on the carrier’s Premium Transcontinental routes receive a square tin kit.